When most people think of strange medical conditions, what comes to mind is Tourette’s syndrome or albinism. But the world of ailments is seemingly infinite—just when you think you’ve heard it all, there comes. 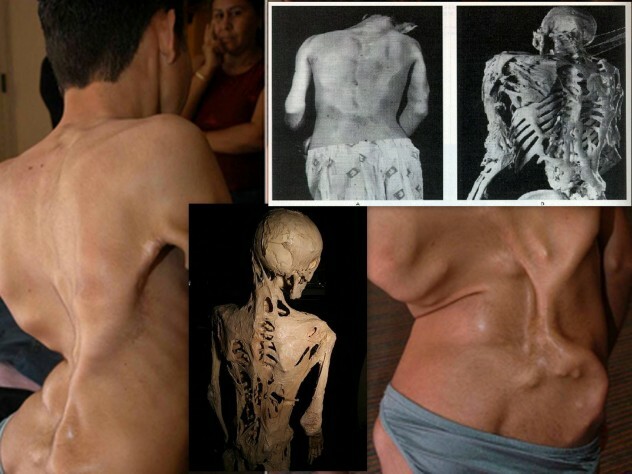 Medically known as fibrodysplasia ossificans progressiva (FOP), Stone Man’s Disease is one of the rarest, most incapacitating genetic conditions. True to its common name, bone tissue begins to grow where muscles, tendons, and other connective tissues should be, effectively restricting movement. Individuals with FOP may even grow a second skeleton that will eventually turn them into living statues. Because the heart and other organs are made up of a different kind of muscle, they do not grow bone tissue. Around the world, there have only been 800 confirmed cases, and there is no known cure or treatment other than painkillers. Those with FOP experience flare-ups randomly or following physical trauma—even something as small as an injection can cause bone to begin growing. But there is cause to remain hopeful. In 2006, the FOP gene was discovered, and clinical trials are currently active. 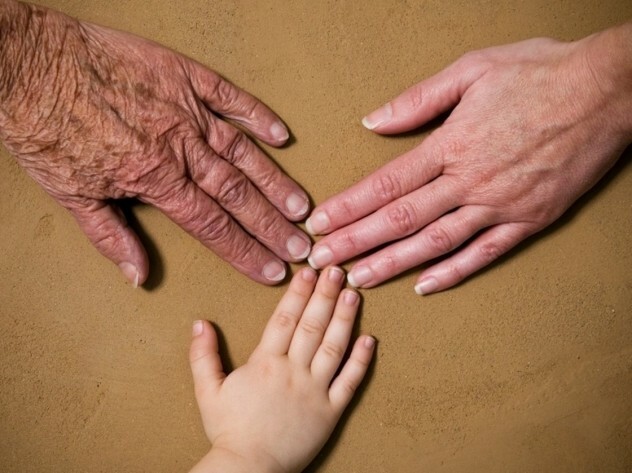 Sometimes called reverse Benjamin Button syndrome, lipodystrophy makes sufferers look old beyond their years. In the case of 15-year-old Zara Hartshorn, she was once mistaken for the mother of her older, 16-year-old sister. But how? Inherited by a gene mutation or acquired through medications, autoimmune mechanisms, or other unidentified processes, lipodystrophy is characterized by the loss of fat tissue from beneath the skin. Most commonly, fat loss occurs in the face, followed by the neck, upper extremities, and trunk. This can cause dents, folds, and wrinkles in the skin. So far, only 200 cases have been reported worldwide, mainly affecting women. There is no cure or treatment for lipodystrophy, besides insulin, face-lifts, or collagen injections (which eventually fade). Around two to three percent of the general population has map-like shapes that form on the tongue, hence the name of the condition. Because parts of the tongue are missing papillae, or tiny, finger-like projections, patches appear that look like smooth islands. The flat pattern on the tongue also changes quickly from day to day, depending on where the papillae have healed. Geographic tongue is a harmless condition, with very few to no symptoms, though some people experience tongue discomfort or sensitivity to spicy foods. And the cause itself is a mystery. Several studies provide conflicting data on the link between geographical tongue and other diseases such as diabetes. However, there is the possibility of a genetic link, as it tends to run in families. Now, instead of missing body parts, how about having most of your insides on the outside? Gastroschisis is a birth defect that prevents normal organ development. Typically, the abdomen will close around the organs as the fetus ages, but in these cases, the abdominal wall doesn’t do this correctly. Because of this, some of the fetus’s organs end up stuck outside its body. 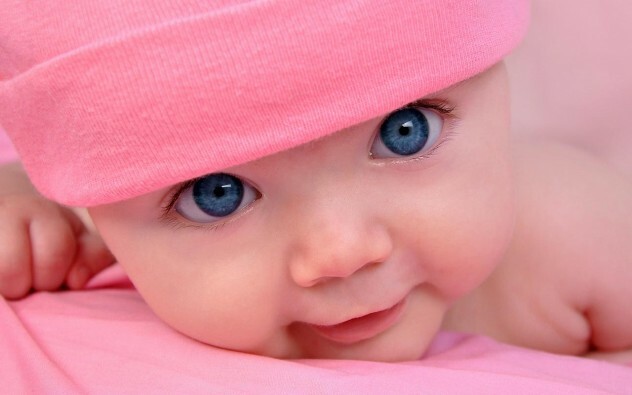 In the United States alone, the chance of gastroschisis is 3.73 per 10,000 live births. In young mothers, the risk is increased. But while the survival rate was once just 50 percent, infants born with gastroschisis today have an 85–90 percent survival rate and few complications in adult life. This genetic condition is responsible for an increase in sucky vampire jokes, as those affected by xeroderma pigmentosum (XP) have extreme sensitivity to ultraviolet light. 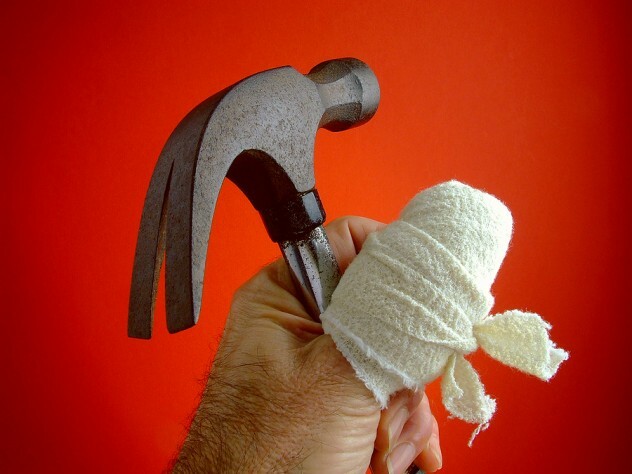 A mutation that interferes with the repair of DNA is the cause of the condition. Symptoms usually first appear in early childhood, marked by severe sunburn after just a few minutes of exposure. Freckling of the face and exposed skin is common, as well as dry skin and changes in skin color. Unfortunately, individuals with XP have a high chance of developing skin cancer. Without proper protection, nearly half of all children with XP develop some type of skin cancer by the age of 10. 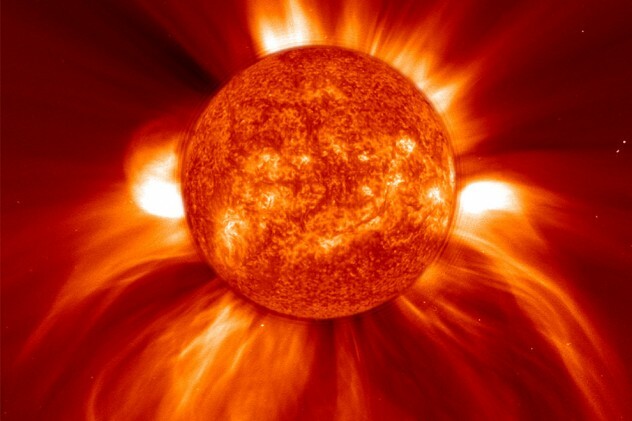 The eyes also become bloodshot, hazy, and irritated from UV exposure. There are eight different types of XP, each with its own severity and symptoms. It is estimated that only one in 250,000 people in Europe and the US has XP. Those with Chiari malformation have a brain that’s too big for their skull. Their brain tissue, usually the cerebellum, pushes into the spinal canal. How rare is it? Just one percent of the US population has Chiari malformation, and it’s diagnosed not only in kids, but also adults. There are currently four discovered types—I, II, III, and IV. Type I is the most common and least severe while Type IV is the rarest and most severe, causing neurological problems that are often fatal. 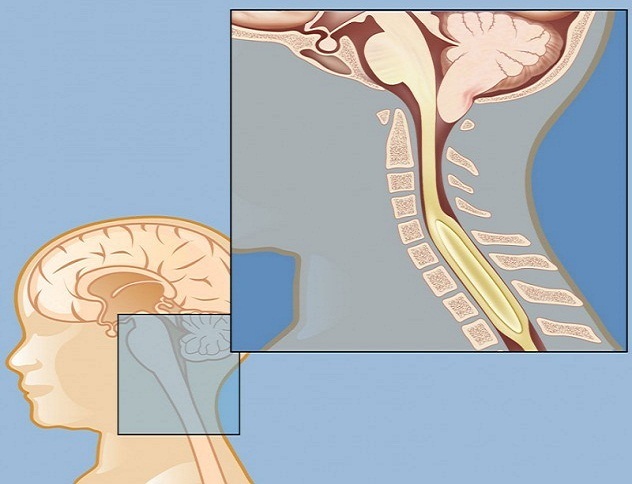 Not everyone with Chiari malformation shows symptoms—some show no symptoms until much later in childhood or adult life, and these are typically excessive headaches. For many, surgical decompression of the skull is necessary. This is an autoimmune disease where the immune system mistakenly attacks hair follicles on the head, resulting in patchy hair loss. Alopecia areata (AA) has two other forms. 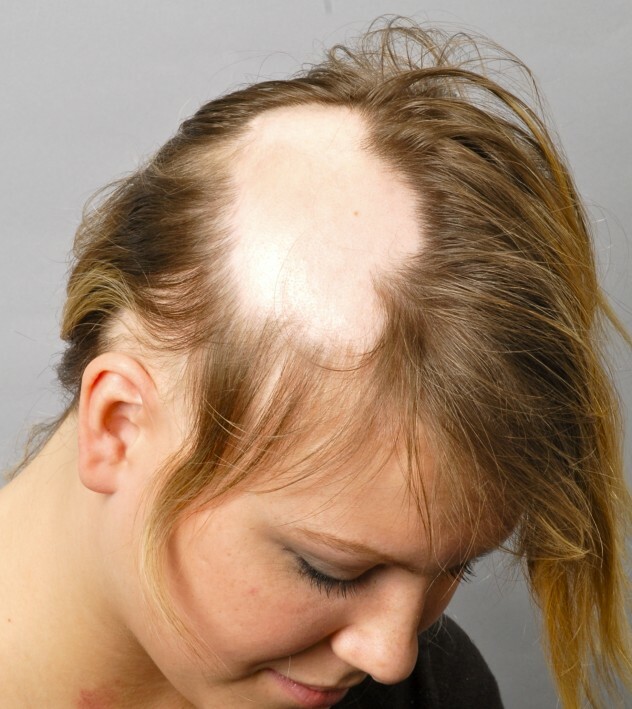 Alopecia totalis is the complete loss of hair on the scalp. Alopecia universalis is the rarest form of AA, which attacks all hair follicles, including head hair, eyebrows, leg hair, lashes, and so on. Strangely, in all three forms, hair can regrow randomly and unpredictably. Even though it affects about 2 percent of the population, there is no cure or treatment, and no symptoms are reported other than itchy, sensitive skin during the early stages of AA. Does the thought of looking down at your fingers and seeing no nails send shivers up your spine? 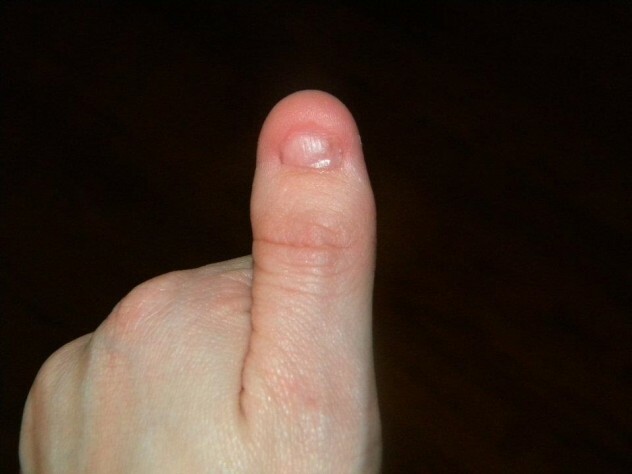 Those with Nail-Patella Syndrome (NPS) often have no nails, or nails that grow abnormally, split in half, or simply grow away from the nail bed. Another symptom is skeletal abnormalities that limit movement, the most extreme being the deformation or complete absence of the kneecap. Even stranger is the presence of iliac horns—small, flaring protrusions on the pelvic bone that can sometimes be felt through the skin. At least one in every 50,000 people has NPS, but the symptoms are so diverse that it can make diagnosis very difficult, even within a family who share the condition. This disease is so rare that its prevalence is simply an estimate: two cases per one million people. Those with hereditary sensory neuropathy type 1 (HSN) suffer from a loss of sensation, usually in the legs, feet, arms, and hands. The ability to sense pain and temperature is affected, sometimes to the point where it is absent. Because HSN causes a loss of pain sensations, it is not unheard of for those with it to suffer from random fractures and even necrosis, which results in dead body tissue. People with HSN may even break their limbs or bite off a chunk of their tongue without feeling the slightest bit of pain. Not being able to feel pain can be life-threatening in many situations, and because injuries and wounds might be left untreated, ulcers and infections are common. 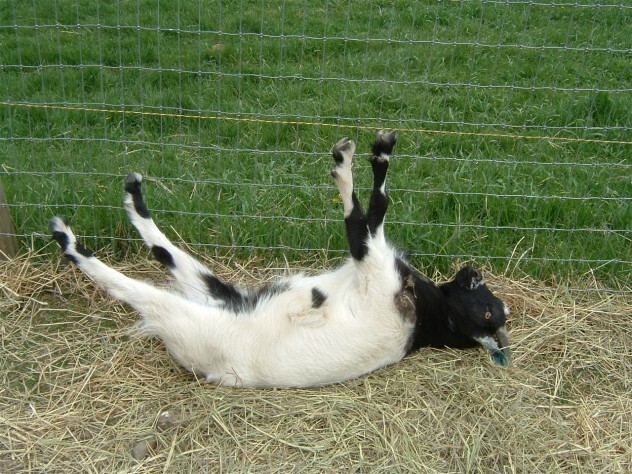 Have you heard about fainting goats? Cute, fluffy, and helpless. But they’re not the only fainting mammals in the animal kingdom. People can also suffer from myotonia congenita, the disease that affects myotonic goats. A genetic mutation, myotonia congenita affects the flow of chloride ions, which are responsible for letting the muscle know when to contract and when to release. This results in muscle stiffness after voluntary contractions, normally after long periods of rest, and can affect muscles in the legs, arms, jaws, and diaphragm. There is no cure, and treatment is only offered for the worst cases. Exercise and gentle movement after resting can help stiff muscles, but despite the occasional embarrassment, those diagnosed tend to live long, happy lives. L.A. is currently a teaching assistant at Michigan State University where she studies serious gaming and human computer interactions. Her hobbies include gaming, writing, reading, and occasionally stick-figure drawings.